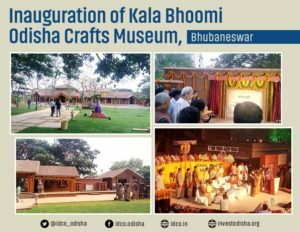 Bhubaneswar: Odisha Chief Minister Naveen Patnaik inaugurates ‘Kala Bhoomi’, Odisha Crafts Museum in Pokhariput. 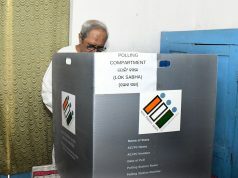 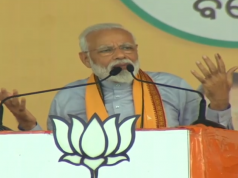 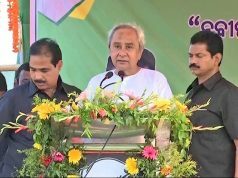 CM Naveen Patnaik says it will give a boost to state’s weavers and artisans through empowerment and all-round welfare. 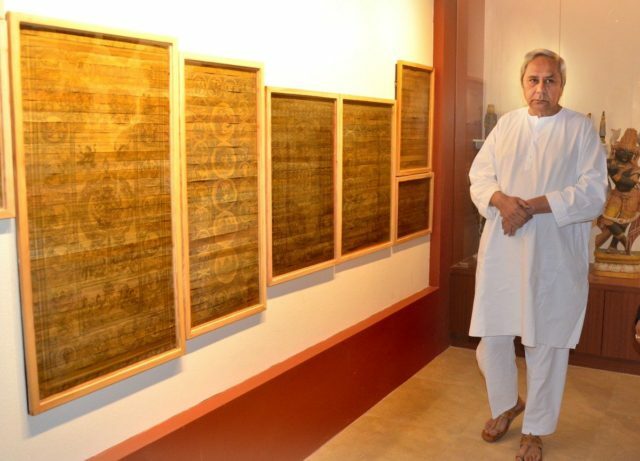 This museum is a celebration of our glorious handloom, handicraft & tribal traditions and be the perfect window of #Odisha to showcase its rich culture and heritage.